What does GZCLP stand for? Why GZCLP is better than other beginner LP workout programs? How to Add More Exercises in GZCLP? GZCLP is a linear progression program specifically designed for beginner lifters. With GZCL novice program you will gain maximum strength and muscle mass in less time. GZCL method utilizes more practical basic training methodology backed by science. Which will more helpful to beginner weightlifters for maximizing their gains and muscle hypertrophy. Also GZCLP offers more balanced exercise selection and efficient progression method compared to other beginner level training programs. GZCLP back work effectively maintains a pretty good balance between squat and deadlifts. 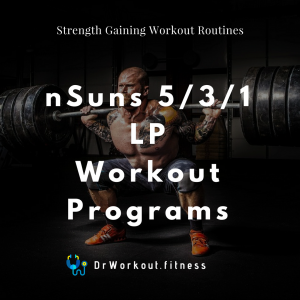 The main advantage of GZCLP linear progression program is that it effectively fills the shortfalls of Stronglifts and Starting Strength while allowing beginner lifters to build more strength and muscle mass. By following this workout routine in long run you will have maximum strength gain and hypertrophy. GZCLP linear progression program is designed by the powerlifter and coach ex-US marine Cody LeFever. Cody LeFever created GZCLP novice program based on his GZCL method of weight training. The main advantage of Cody LeFever‘s GZCLP program is that you can customize it. 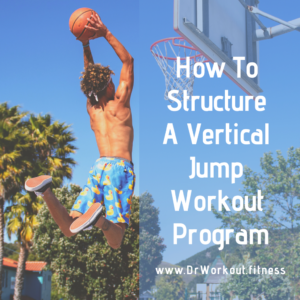 Based on your personal fitness goal you can adjust tier 3 exercises. Most probably you are thinking about the term GZCLP. I will clarify this. Let’s divide the term GZCLP into two parts, GZCL and LP. GZCL stands for Cody Lefever’s Reddit username and LP stands for linear progression. Actually Cody Lefever combined his reddit username GZCL with LP to name his training program. Higher training frequency: Compared to other beginner linear progression programs GZCLP offers high training frequency. Maximum muscle hypertrophy: High frequency training style keeps you in anablolic state throughout the week. This elevated anabolic state will maximize your muscle hypertrophy. Higher volume: Compared to other beginner LP programs GZCLP offers more training volume. Higher intensity: Higher training volume and the weekly progression makes this workout more intense. Enough rest: GZCLP program keeps a perfect balance between workout days and rest days. So you don’t need to worry about overtraining. Power hypertrophy training methodology: GZCLP combines the training methods of powerlifters and bodybuilders. In order to incorporate two training styles in one program workouts in GZCLP are classified into 3 types – T1, T2 and T3. In T1 section you will train like a powerlifter. In T2 and T3 section you will train like a bodybuilder. Isolation movements: Basically it is a flexible program, you have the freedom to add more isolation movements. Based on your body fitness goal you can adjust tier 3 exercises. 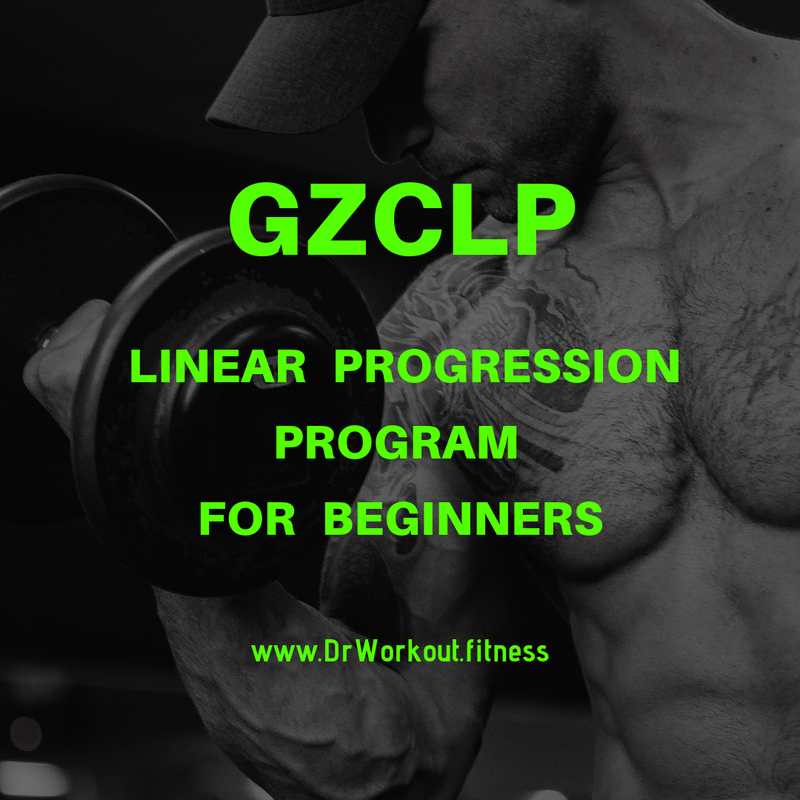 GZCLP is a linear progression program. It consist of 4 workouts in a row. In each day you perform three exercise. Based on the importance we can classify these exercise as Tier 1, Tier 2 and Tier 3. Basically GZCLP workout program gives more priority to the four main compound exercises; squat, deadlift, bench press and overhead press. Note: GZCLP workout program is very simple in nature but if you skip any of the points given below you will never understand the training and progression methodology of GZCLP. Here we are assuming our workout as a full pyramid. Lets divide this pyramid into 3 parts. The top part is called Tier 1, middle part is called Tier 2 and the bottom part is called tier 3. Tier 1 exercises in GZCLP include main compound exercises- squat, deadlifts, bench press and overhead press. The goal of T1 phase is gaining more strength. Here we follow powerlifters training scheme. So the training reps will be less but sets will higher. Also in T1 one should take long rest interval between working sets. Because in tier 1 we are performing heavy compound exercise. Long rest intervals allow the complete recovery of strength. T1 helps you to refine the lifting technique at intensity. It will also increase your low end rep maxes. Based on your fitness goal and personal preference you can replace the T1 exercise with their variations. As an example for this – you can replace squat with the front squat or you can replace barbell bench press with dumbbell bench press. But they should remain as compound barbell or dumbbell lifts. In tier 2 section of GZCLP we perform the same compound exercises at a higher rep range with moderate weight. The T2 improves your lifts in T1 by the muscle adaptation and carryover. In T2 the reps range is much larger than T1. 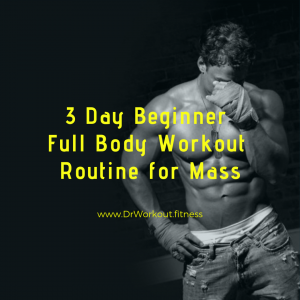 Because of this you will incorporate maximum volume in your workouts. More training volume leads to more muscle hypertrophy. Here we are training like a bodybuilder so the rest interval is lesser than T1. The tier 3 section of GZCLP includes accessory exercises. These are tertiary accessory exercises which will help you to improve muscular endurance and joint health. T3 exercise will give you a good pump at the end of your workout. Exercises like barbell curl, dumbbell curl, barbell row, dumbbell row, front raises, lateral raises, lunges, abs exercises etc. are come under T3. The rest interval in T3 is lesser than T2. When you begin GZCLP beginner training program never do more than one T3 exercise. Just follow the standard GZCLP template. But later you can include more T3 exercises. We will discuss about this in another chapter. Goal weight: The main aim of GZCLP program is that we will turn a particular rep max (RM) into a higher rep max (RM) using the same weight. So in the beginning of GZCLP program you should find your 5 rep max (5 RM) for all main compound lifts – bench press, squat, deadlifts and overhead press. In GZCL method we name this rep max as “Goal Weight”. Within a cycle you will turn your goal weight into a higher rep max. That is, at the end of a cycle you will be able to perform higher reps for the same weight. Tier 3: For each exercise pick a weight that you think you can do it for 3 sets of 15 reps. (probably less than 65% of 1RM). In GZCLP program, for each tier scheme you have to take different rest time. By following the rest guidelines you could repeat reps almost 1:1 for each set. This is very important for the linear progression of GZCLP. In the beginning do the sets and reps as given below. But as you progress sets and reps will change and this change is different for each tiers. It is little bit complex, we will explain about this in the next chapter. Here the “+” sign indicate that the last set is AMRAP. AMRAP means As Many Reps As Possible. AMRAP is one the key point that differentiate GZCLP from other beginner workout programs. But AMRAP is not complete muscular failure. In AMRAP set you should push yourself to 1-2 reps until failure. That is, in the end you should have 1-2 reps remaining in the tank. T1 and T2: After each workout you add 5 lbs/2.5 kg to upper body compound lifts and 10 lbs/5 kg to lower body compound lifts. T3: Increase the weight only when you can do 25 reps on the AMRAP set. Nobody can’t add weights continuously, because of this reason we will change reps and sets. This part is more complex. No problem I will make it simpler with some examples. At first read the progression method for GZCLP then check the examples. Start with 5 sets of 3 reps (5×3+), perform last set as AMRAP, add weight workout to workout as discussed in previous chapter and when you miss base volume of 15 then use that same weight you missed and continue progression by dropping to 2 reps per set, but now you will perform 6 sets and last set is AMRAP (6×2+). 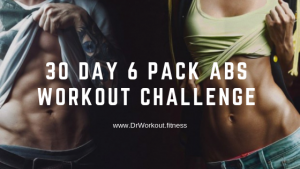 Continue the progression, add weight workout to workout. When you fail to reach base volume 10 rest for 2-3 days. After the completion of one cycle you have to reset the cycle, for this test for a new 5RM. Start the next cycle of 5×3+ with 85% of this 5RM and progress in similar fashion. Assume that you do all 4 workouts per week. So that every week you will perform A1 workout. In the beginning of GZCLP, you start by doing 5 sets x 3 reps, adding 10 lbs or 5 kg (5 lbs for upper body and 10 lbs for lower body) every time until you fail. The linear progression in GZCLP is very similar to Strong lifts or Starting Strength. T1 exercise of A1 workout is squat. I am assuming that you can lift 10 kg for squat. Now drop to 2 reps per set, but now you will perform 6 sets and last set is AMRAP (6×2+). Now you continue like before. Now you will perform 10 sets of 1 rep (10×1+). Continue the progression by adding weight workout to workout with the ten single reps and the last set is AMRAP. You have completed one cycle. Take rest for 2-3 days, then reset the cycle, for this test for your new 5 rep max. Use 85% of this weight as starting weight for the new cycle of 5 sets x 3+ reps and progress the new cycle in similar fashion. The linear progression of tier 2 is similar to tier 1. The only difference is that the number of sets remain constant. Progress with 3 sets of 10 reps (3×10), add weight workout to workout until you miss the base volume of 30 reps. Once you fail to reach base volume of 30 reps drop the reps to 8 and do 3 sets (3×8). 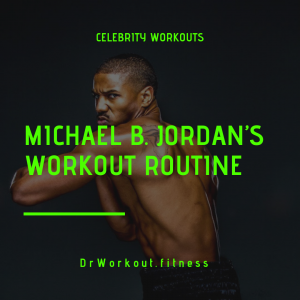 Continue the progression and add weight workout to workout, this will also leads to the failure to reach base volume of 24 reps. Once you hit the failure drop the reps to 6 reps (3×6). Now start the progression again, once you misses the base volume of 18 reps restart the process. In each cycle resetting at 3×10, use slightly heavier weight than previously used but no more than 20 lbs/9 kg. In T3 the progression is based on your AMRAP performance. Once you are able to perform 25 reps on the last set you can increase weight. But the increase in weight should be small. T3 movements will help you match your volume and intensity goals. Usually after 2-3 weeks you will become stable with the intensity and the frequency of this program. When you reach that level you can add more exercises to T2 and T3. In my opinion you can add 1 exercise to T2 and 2 exercises to T3. T3 exercises for leg: dumbbell split squats, bulgarian lunges, reverse lunges, leg extensions, leg curls etc. T3 exercises for back: Rows, wide grip lat pull downs. It is also recommended to finish with 1 or 2 curl movements. T3 exercises for chest or triceps or shoulders: Cody recommends dumbbell/cable/machine pec flyes for chest and cable overhead triceps extensions for triceps. For shoulder you can do front raises or side raises or cable side raises etc. T3 exercises for legs or back or abs: Pick a solid compound movement for legs, for example – front squats or leg press. A cable row for back, V grip or you can try hyperextension if you think you need little bit more lower back work. End with some good abs workouts. Majority of LP workout programs follow a low volume training method. This is not right. Because as a beginner you need more practice. For that you should do more reps. But as you increase reps the programme become more and more intense. As a beginner, for the recovery of muscle you need more recovery time. Since you are in a transition state you should give more importance to recovery time. This will decreases the training stress and lessens the recovery debt of previous workout. Cody LeFever suggests to take one rest day between workouts, which makes GZCLP a 3 day workout per week. When you feel you can handle more intensity you can try GZCLP 4 day. As a program it is same as 3 day version. But the difference comes in rest days. In GZCLP 4 day workout you will do all 4 workouts in a week. As a result you will get more training frequency. High training frequency means higher muscle hypertrophy. In the first page of GZCLP 3 day spreadsheet enter your starting weight (85% of 5RM). In cell C2 type weight increments (5 lbs/2.5 kg for upper body compound movements and 10 lbs/5 kg for lower body compound movements). This template supports both kg and lb. So you don’t need to worry about units. But you should set the adding weight appropriately. This template also allow you to add more T2/T3 exercises, replace “Next T2/Next T3” with the name of your exercise and set the weight. Set the reps scheme as 3×10 for T2 and 3×15+ for T3. Then this spreadsheet will automatically calculate your progression. Before staring workout find your 5RM and determine your starting weight. The starting weight should be 85% of your 5RM. Enter the starting weight for each compound lifts in the first page of GZCLP 4 day spreadsheet. On the next cell set your adding weight. This template work for both kg and lb weight units. But remember the unit of adding weight should be same as the unit of starting weight. If you want to add more T2/T3 exercises, then type the name of exercise over “Next T2/Next T3”. Now type the starting weight and set the rep scheme. (For T2 type 3×10, for T3 type 3×15+). Once you entered the required details in the spreadsheet, it will automatically set your progression.